Our Teams are participating or volunteering at the following events. Come see us! Jan 14 & 15 : FLL Robotics State Championship Tournaments @ ASU Memorial Union, Tempe, Az. Boys and Girls clubs, various locations, every friday and thursday eventings﻿. 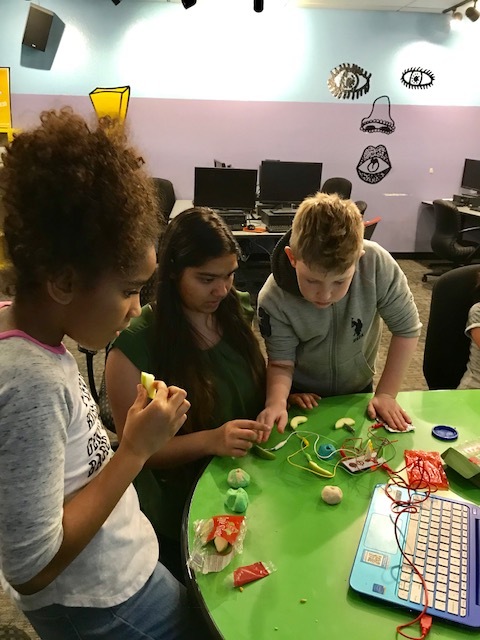 Feb 26: Robotics for girl scouts team, Ahwatukee. 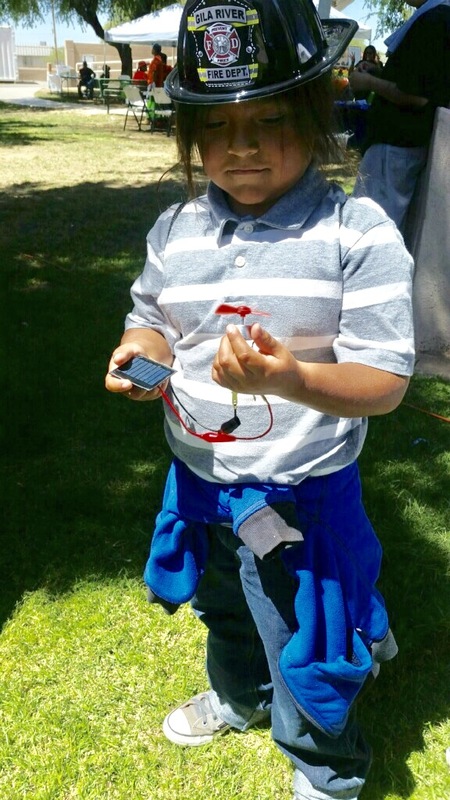 May 20 Fun with Galileo/Arduino programming, 3-6pm, Chandler, Az. Registration is required. Boys and Girls clubs, various locations, every friday and thursday eventings﻿﻿ and at YMCA locations on Saturday evenings. 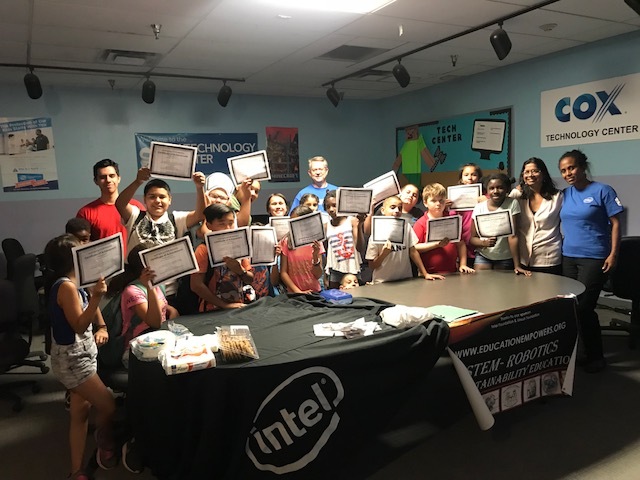 July through December: Hackathons, FLL, FTC Robotics Season Kickoff: Forming competitive robotics teams. Team meets ones a week & prepare for the new challenge! 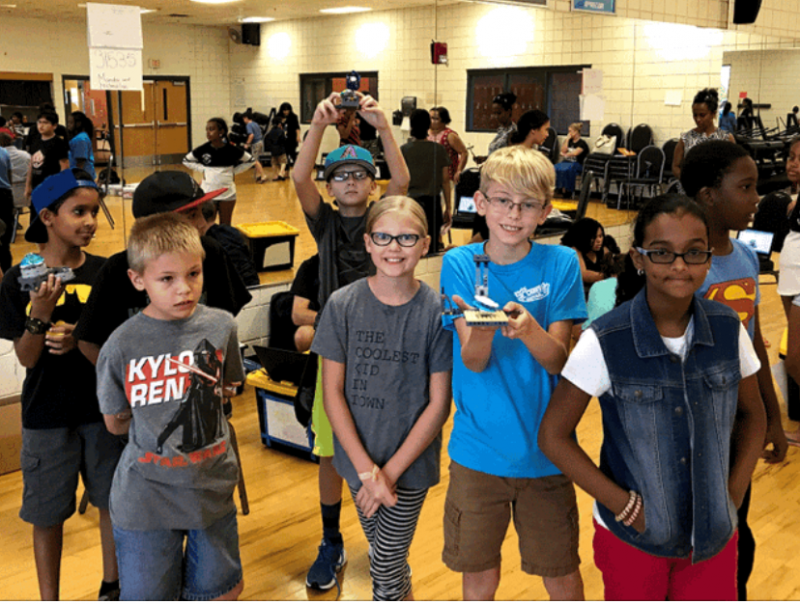 September: First Lego League and STEM-Robotics camp kick-off at Sacaton Middle school supporting kids from Gila River Native American community. 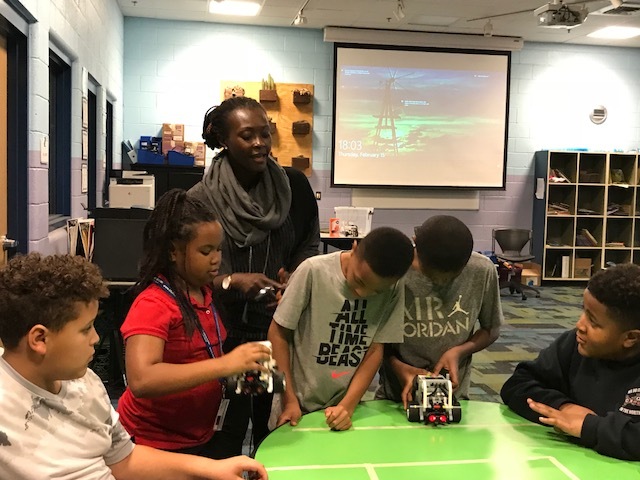 Sept/Oct/Nov: Start of STEM professionals, female engineers speaker series (monthly) "My path to STEM careers"
November 17th 2018: Regional tournament for First Lego League! 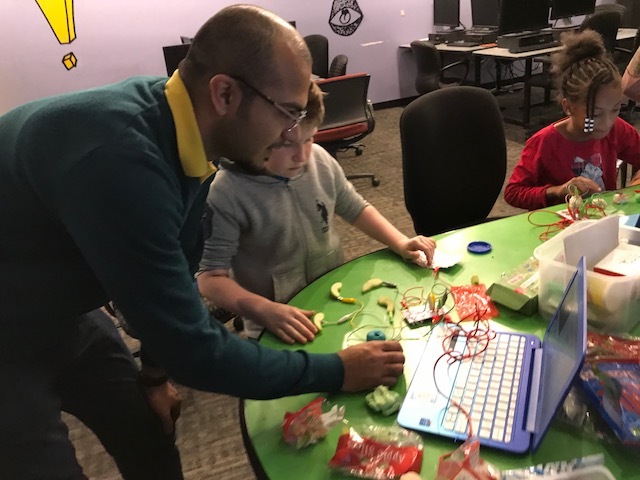 Dec: Computer Science education week. 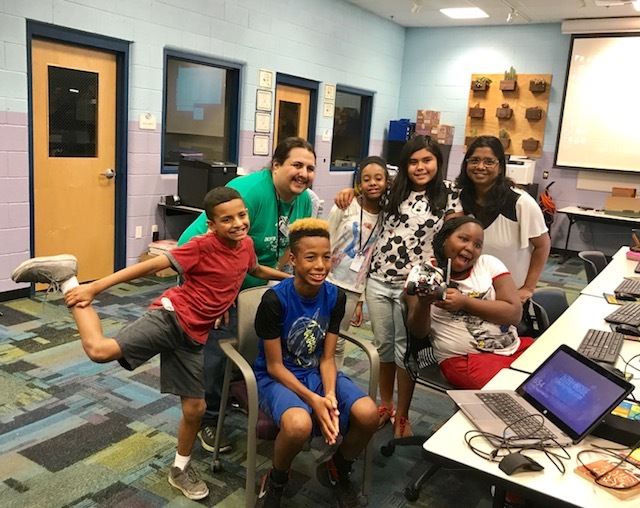 Girls Scouts Robotics Badges, First Lego Leage & First Tech Challenge regional competitions. Locations TBD.